Another 23 wins & 32 nominations. 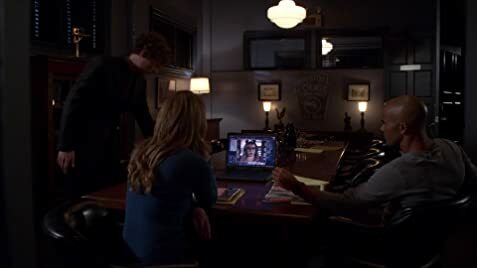 As of season thirteen, Matthew Gray Gubler and Kirsten Vangsness are the only two cast members to have remained on the show since its inception, with other members having left the show (and return in some cases), or be fired. However, because Penelope Garcia was a recurring role during the first season, it is Matthew Gray Gubler (Dr. Spencer Reid) who holds the record as the longest-running main cast member of the series. Penelope Garcia: Oracle of Quantico - speak if you deign to hear truth!